How To Mention Google+ Profile/Page In Blogger Post? Blogger recently launched yet another great feature in their race to build Blogger the best blogging platform around. Blogger users are now able to tag/mention any Google+ profile or a page in their Blogger blog post editor. This powerful feature would not only allow Bloggers to mention relevant Google+ users/page, also it would notify the mentioned personality about the blog post that he/she is made part of. Tip: 5 Most Creative Ads Around! You can mention a person, or a Google+ page, even if they don't follow you. Depending on how they've configured their Google+ settings, they might receive a notification about your mention after you publish the post. Hope this feature would be pretty helpful to many of the Bloggers out there who wish to give a shout out to any of the Google+ user. If you haven't already upgraded to Google+ profile from Blogger, you are only 1 step away to make use of this great tagging feature of Blogger. Simply navigate to Blogger Dashboard >> Google+ and hit "Upgrade to Google+". Thats all! 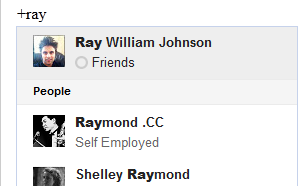 Once thats done, you would now be able to mention Google+ buddies all around in your post. 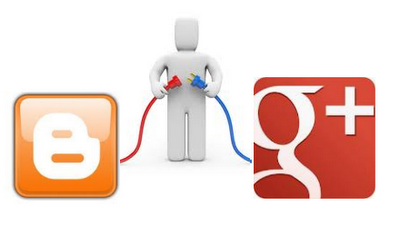 5 Steps to Delete Your Google+ Account Permanently! 15 Proven Ways To Sell Click Bank Products Like Hot Cakes! BloggingeHow | Making Blogging Simpler: How To Mention Google+ Profile/Page In Blogger Post?